Authors: Arnold, E., Rossmann, M.G. 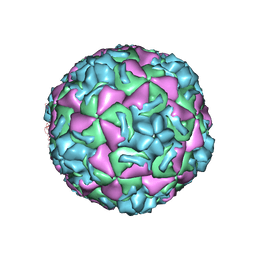 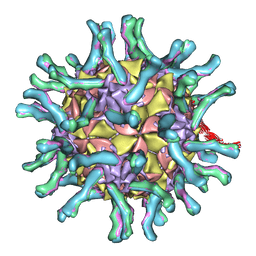 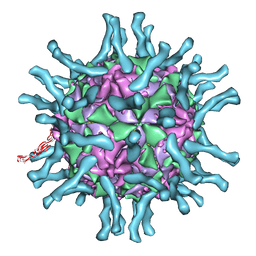 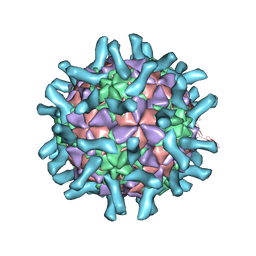 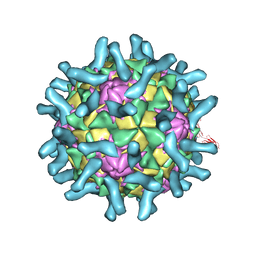 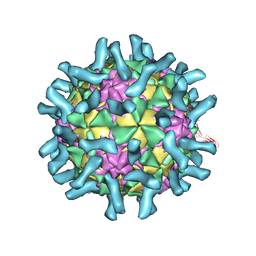 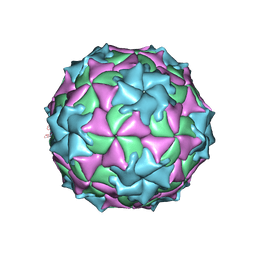 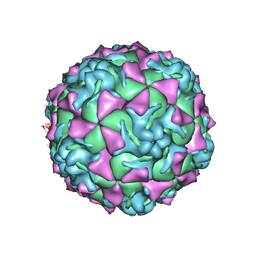 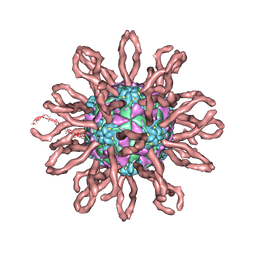 Cite: The use of molecular-replacement phases for the refinement of the human rhinovirus 14 structure. Authors: Momany, C., Kovari, L.C., Prongay, A.J., Keller, W., Gitti, R.K., Lee, B.M., Gorbalenya, A.E., Tong, L., Mcclure, J., Ehrlich, L.S., Summers, M.F., Carter, C., Rossmann, M.G. 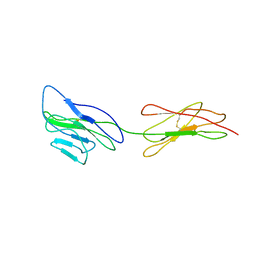 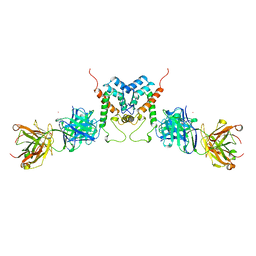 Cite: Crystal structure of dimeric HIV-1 capsid protein.